As more producers seek to placate local foodies and decrease global hunger, they come up with incredibly innovative ideas. 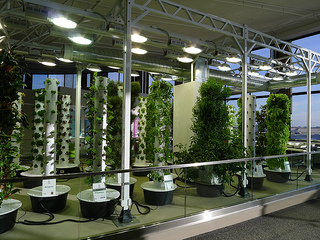 Of these, vertical farming is quickly taking the world by storm. The most important question involves whether this type of farming is sustainable —and if it’ll do any good.